In this episode I talk about how to use Echo Questions in conversation. I briefly discuss the reasons why we might want to use Echo Questions in conversation. Then I give examples and make comments on the different structures and meanings. 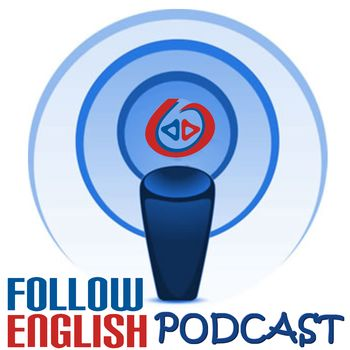 In this episode I talk about word order inversions in English. I talk about different situations in which we can use word order inversions and the reason why we may want to do that. I also give a few examples for each case. In this episode I talk about how to use ‘so’ and ‘neither’ to show agreement. I start by talking about the structure that we have to use with ‘so’ and ‘neither’ and then I move on to give a few random examples with different verb tenses. I also briefly discuss the contexts. In this episode I talk about how to use auxiliary verbs to avoid repetition. I start by talking about the auxiliary verbs that are used for this purpose and then I move on to give a few examples of how you can do that.